Needing help with acne prone skin is probably one of the biggest skincare requests professionals get. 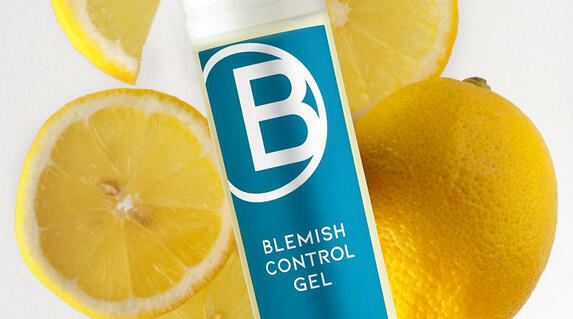 Everyone is craving clear, glowing skin, especially as we move into spring and summer. Want to really help them make a difference? Maybe it’s time to talk about ditching all those so called cures, and look within when it comes to clearing up acne. It’s likely that all their body needs is a little self-care and a fresh perspective. Here are a few ways to emphasize an all natural approach to healthy, acne-free skin. We’ve said it before, but you know we are big believers in healing your body from the inside out. So start saying goodbye to acne with a few updates in their diet. Start with eating organic, plant-based foods. From pesticides to processed food, they will eliminate all sorts of acne-causing toxins from their body. Also consider eliminating dairy (cow’s milk pumped full of hormones is a no-no), and try a five-day juice cleanse specifically designed to help with acne. When we don’t drink enough water, toxins, bodily waste and germs stay trapped in our skin with no way out. Simply put, if you don’t drink water, you are just inviting acne in! Drinking water is a great way to keep your skin as healthy as possible by keeping those toxins out. Dehydration can also damage your skin in other ways and contribute to aging. Sleep has such a significant impact on the body. Getting 7-8 hours of shuteye helps with the natural detoxing process. And don’t forget to change those pillowcases on a regular basis. Pillowcases pick up oils and dirt from the skin and hair...yuck. So sleeping on a dirty pillowcase can actually cause acne. All-natural skincare products designed for acne-prone skin are serious game changers. They not only fight the acne you have, but heal your skin in the process. Look for those that offer the bacteria-fighting power of tea tree, eucalyptus, mistletoe and clary sage.